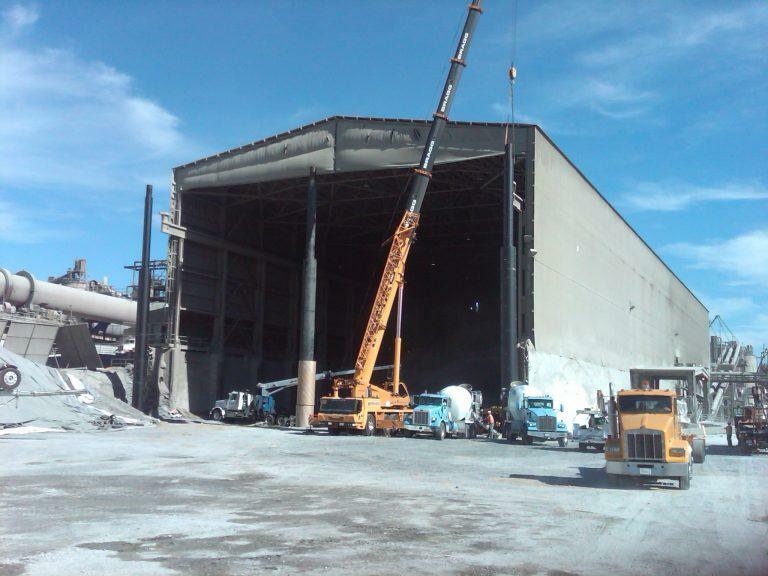 The Cal Portland Cement Company in Colton has built what is believed to be one of the biggest dust containment facilities in the nation. A Sierra Club California study says that some California cement facilities emit more pollution than comparable facilities in China and India. The California cement industry - including in the Inland Empire - could be forced to clean up its act. Capital Public Radio's Ezra David Romero reports.